Happy Monday! Willow here. It's been a busy day at Pinwheel Books and it's only going to get busier. We just spent the last five days learning everything we can at the Indie Novelist Summit (Thank you, Brian Berni for putting that amazing project together.) and we'll be heading right into NaNoWriMo starting November 1. If you're not familiar with that, November is National Novel Writing Month (www.nanowrimo.org) where we're challenged to write a 50,000 word novel in 30 days. Can we do it? Jade did it last year. This is JD's first year giving it a go. I failed miserably last year but I'm determined to win this year. Lots of prep work going on for that! I attended a party at a local venue Saturday night with a friend from a place where I used to work. 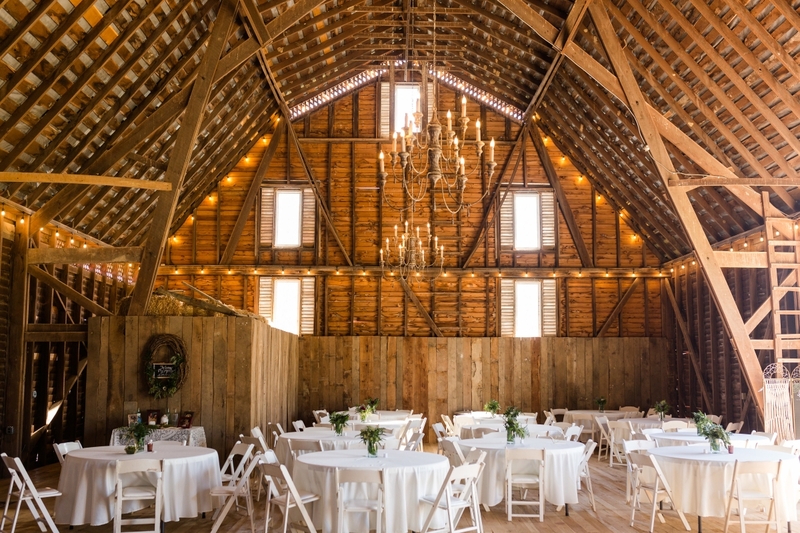 I was intrigued because the party was in a barn and I figured I'd get some story ideas from that. I was right. Don't be surprised if this pops up in a cozy mystery soon. I also thought it would be fun for you to get to know some of us better so I asked everyone what they were reading. The only one talking to me (evidently) is JD. 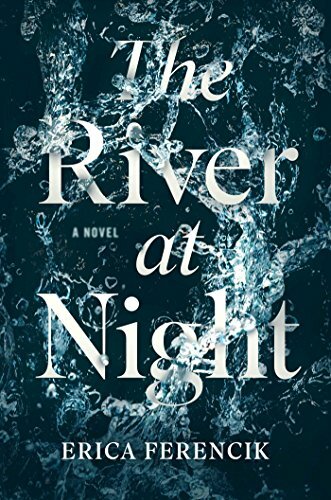 JD Salyers is reading The River at Night by Erica Ferencik. She recommends it highly. Click here to purchase it on Amazon. 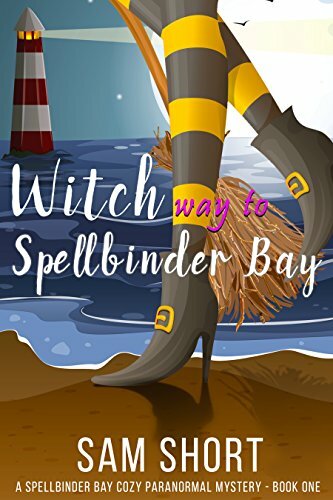 I'm reading a new cozy by Sam Short called Witch Way to Spellbinder Bay. It's book one in a series and I'm looking forward to book two. Both are in Kindle Unlimited and here's the Amazon link. I'm also busy doing some author interviews for other websites which I'll announce as soon as I know the dates. What are you reading? We'd love to hear from you. Feel free to comment below. We're always looking for a good book.